When people plan a canoe trip into the Quetico Park from the end of the Gunflint Trail it usually involves getting a tow across Saganaga Lake from Voyageur Canoe Outfitters. We’re located right on the Seagull River with direct access from our dock to Hook Island in Canada. Groups are able to drive up to our docks, unload their gear and then take off on their trip in a matter of minutes. When you tow to and from Hook Island you spend your entire trip paddling in the Quetico Park. Otherwise a person must paddle across Saganaga Lake in the Boundary Waters in order to get to the Quetico Park. Saganaga is a beautiful lake and it’s fun to paddle but it is in the BWCA and it is in Minnesota. That means your canoe must have current watercraft registration and you must have a day use paddle permit for the Boundary Waters. 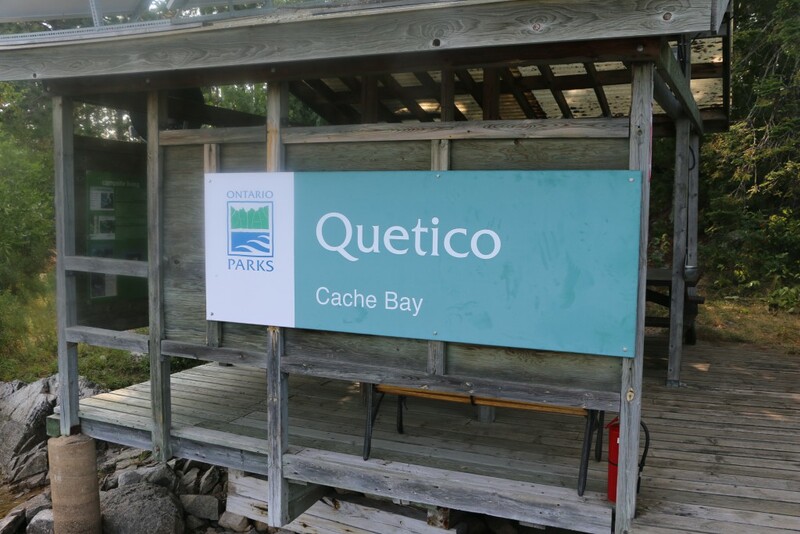 Neither of which is a big deal but it’s important to plan ahead so you can have smooth sailing or paddling when it’s time to start your canoe trip into the Quetico Park. We love to tow groups across Saganaga Lake so give us a call for your next BWCA or Quetico Park canoe trip.